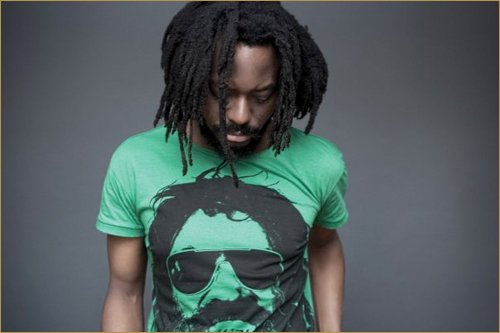 k-os refreshes his laid back track Faith with the assistance of Drake. This track is real easy to listen to and Drake goes in on his haters out there. Get em.